Learn the proper way to manage the storage area on Kindle Fire and Fire HD that allow user to manage their device better by remove any item that was no longer needed to give more space to new item. 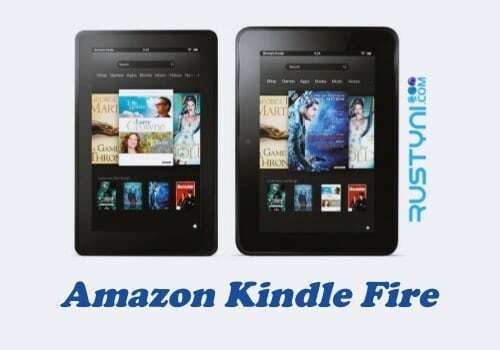 Amazon Fire Tablets Manage Storage – User who has item or content that they no longer use in their Kindle Fire and Fire HD can remove those items to free up some space for new content. The question is how do people remove the content from their Kindle device? First thing that people need to know is that the digital purchase people made from Amazon are saved to the Cloud, which means that people can download it again to their device. It also means that those contents are save to remove because it already stored safely in Cloud. As for individual app or in app setting, it may lost forever after removal process depends on the developer policy, so check on it first. Now you have successfully removed unneeded item from your Kindle device. If you think that you no longer need specific item, you can remove it from Cloud storage as well. You can do this by go to “App or Music > All > press and hold the item > Delete from Cloud”. There you have, and now enjoy more space in your Kindle device.